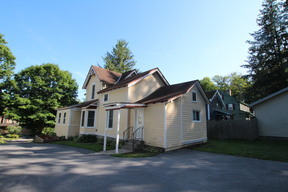 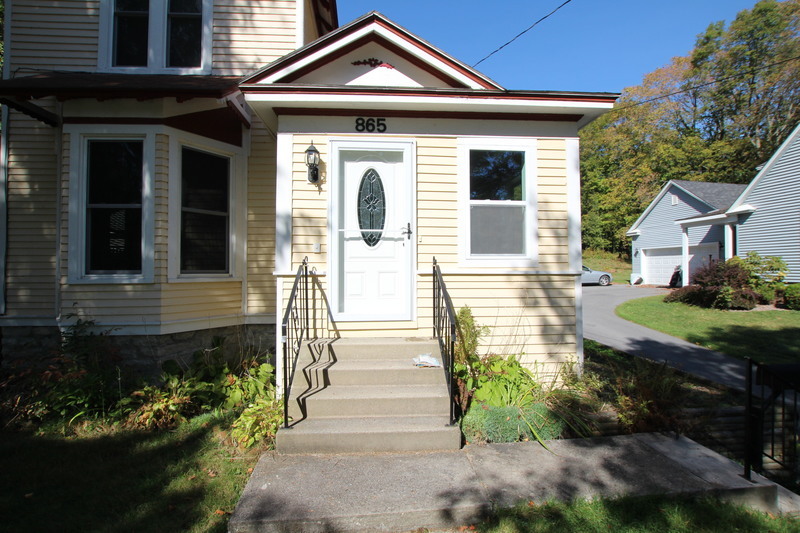 865 State Street Carthage, NY. 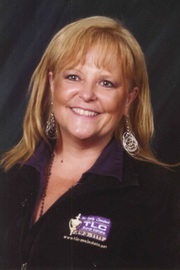 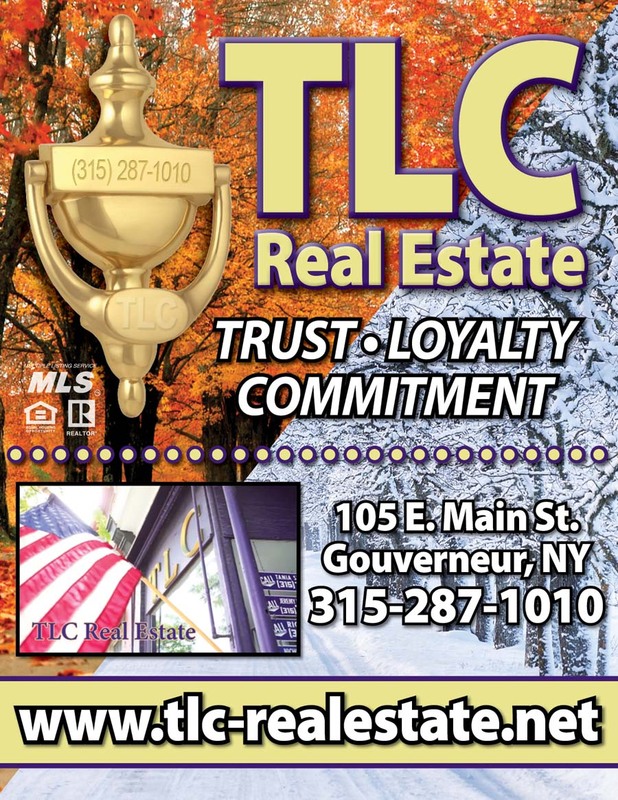 | MLS# S1083303 | TLC Real Estate ~ Buying or Selling We Are There! 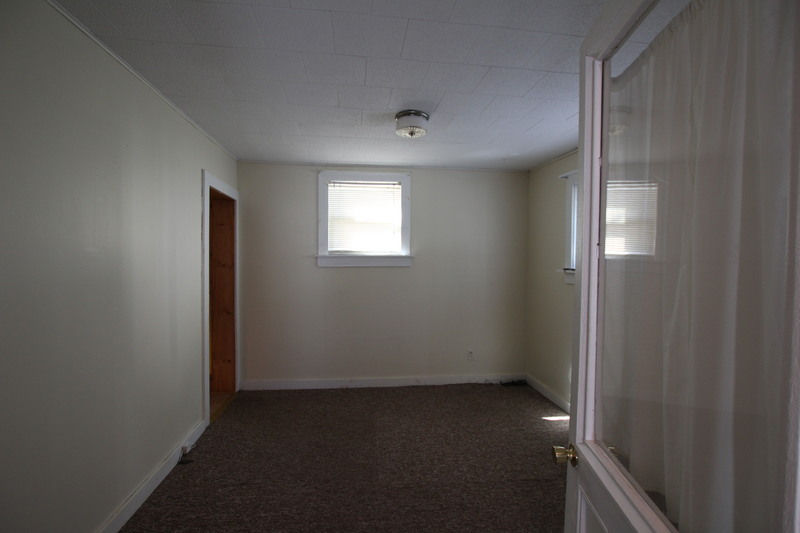 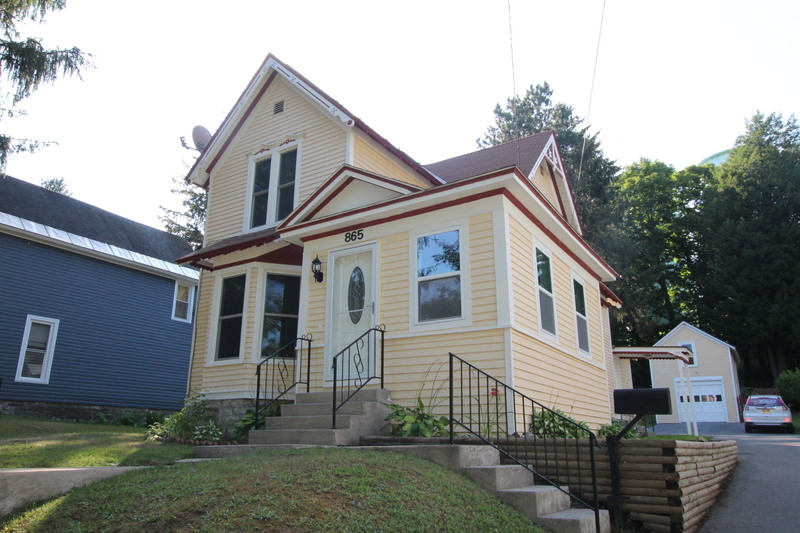 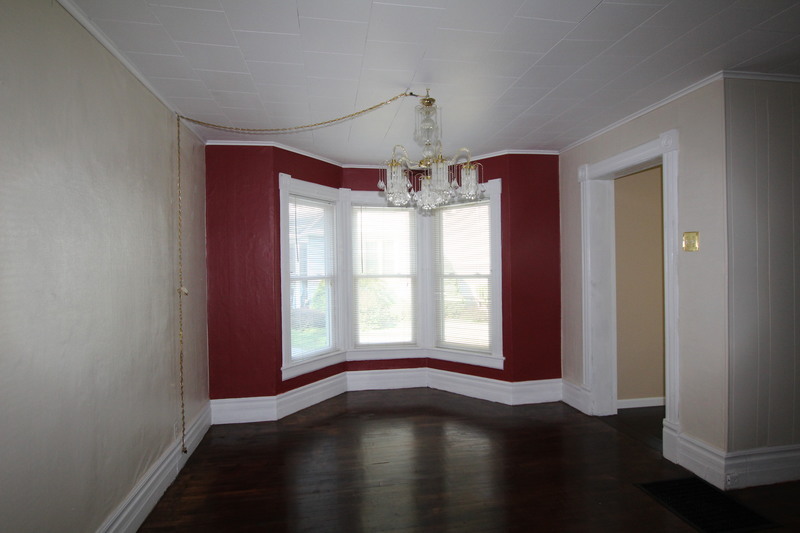 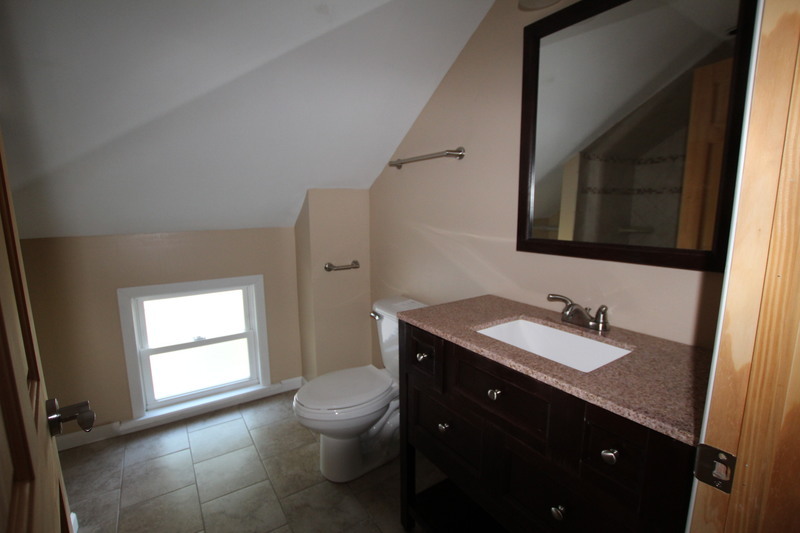 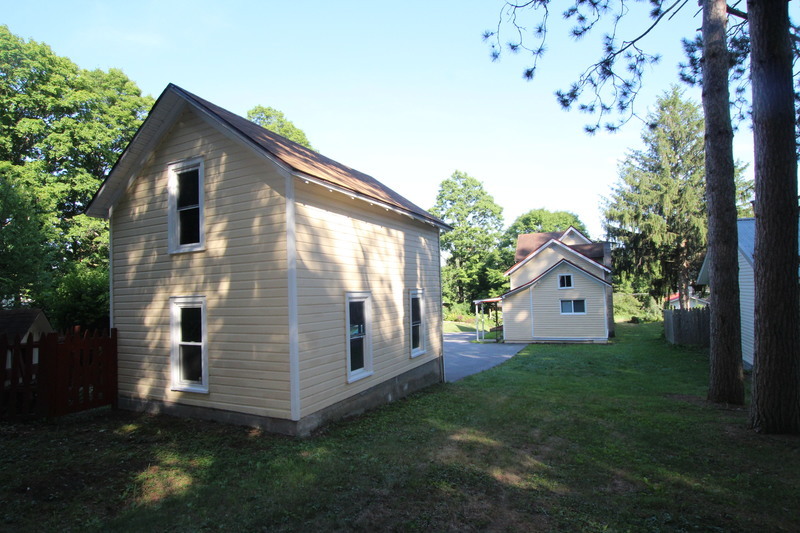 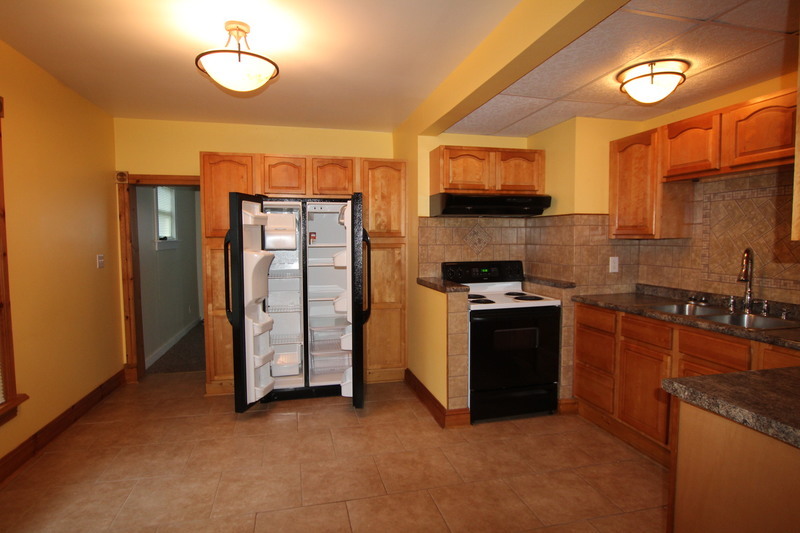 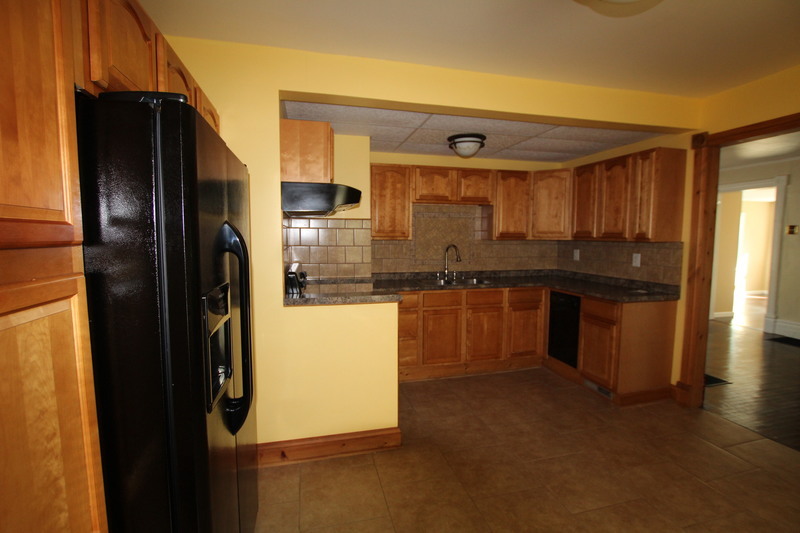 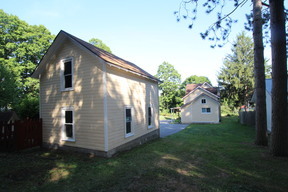 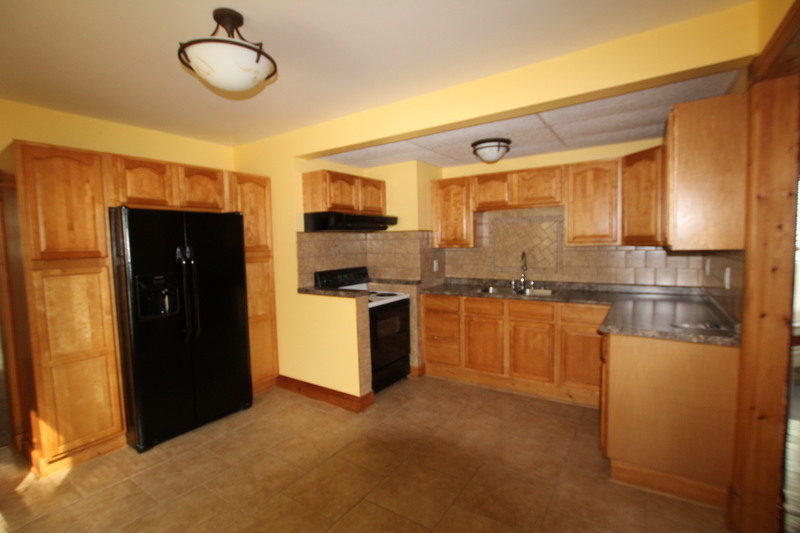 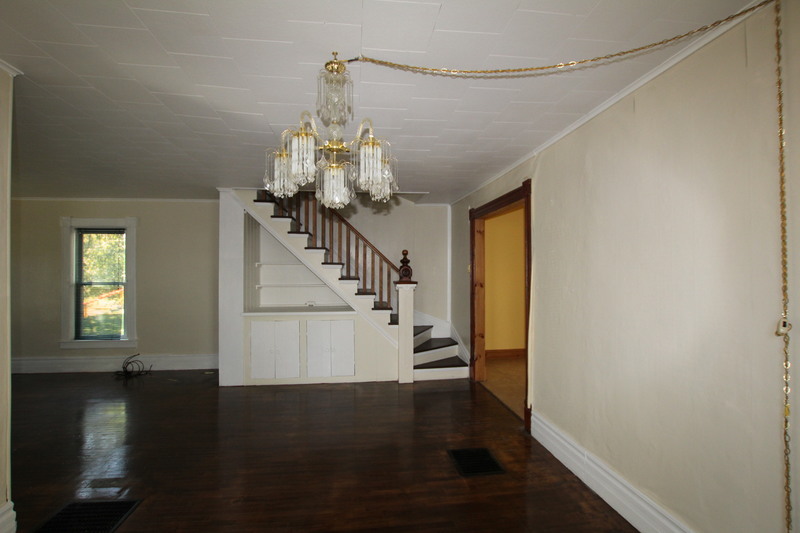 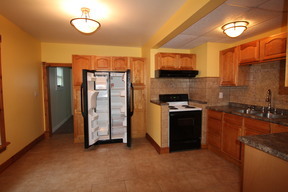 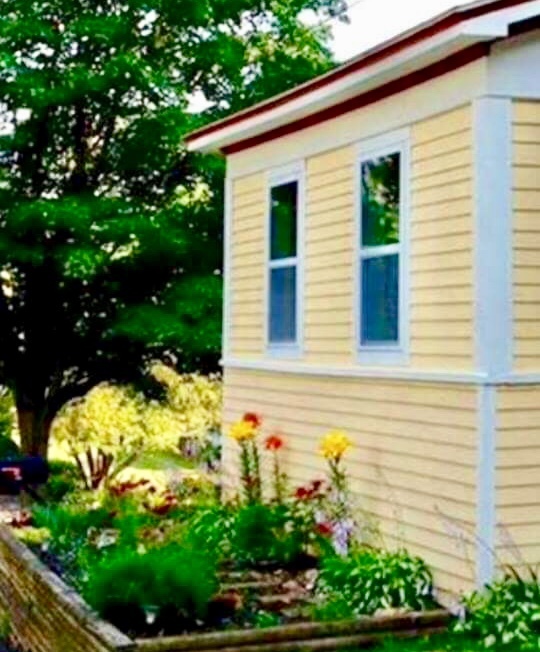 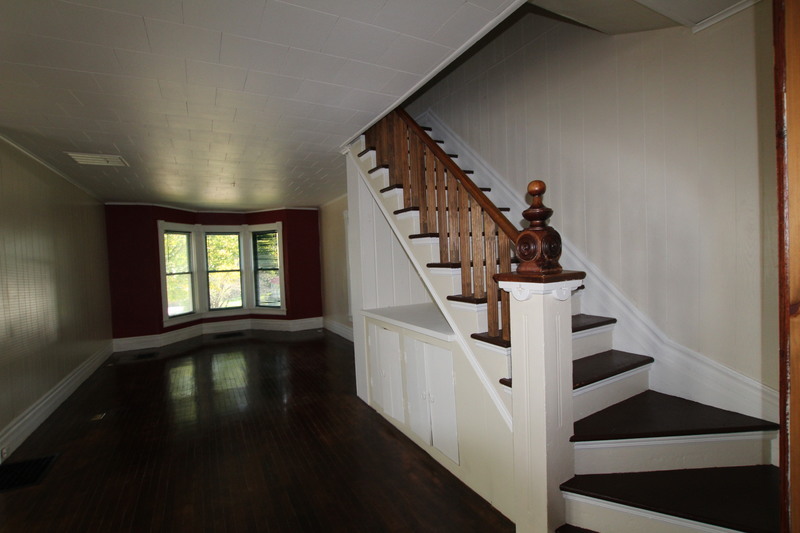 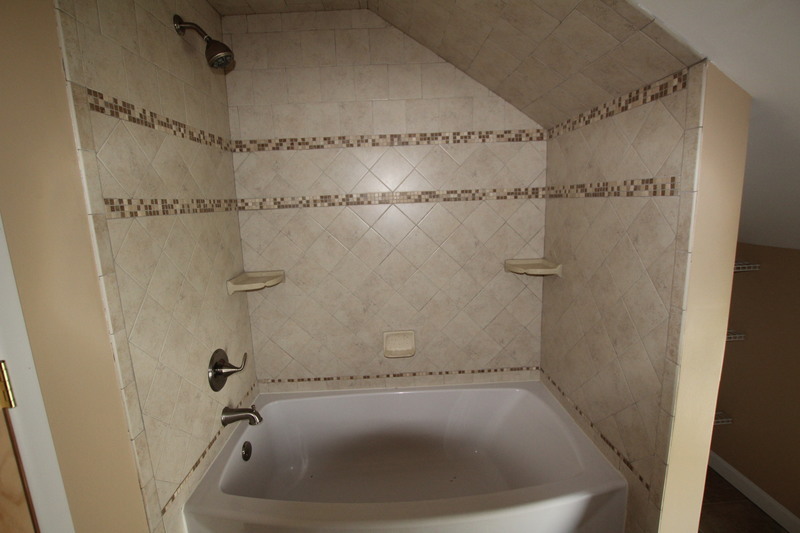 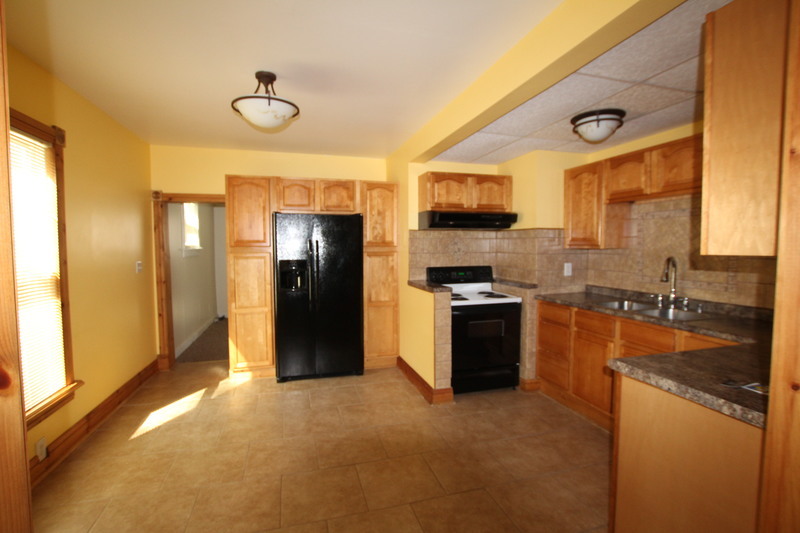 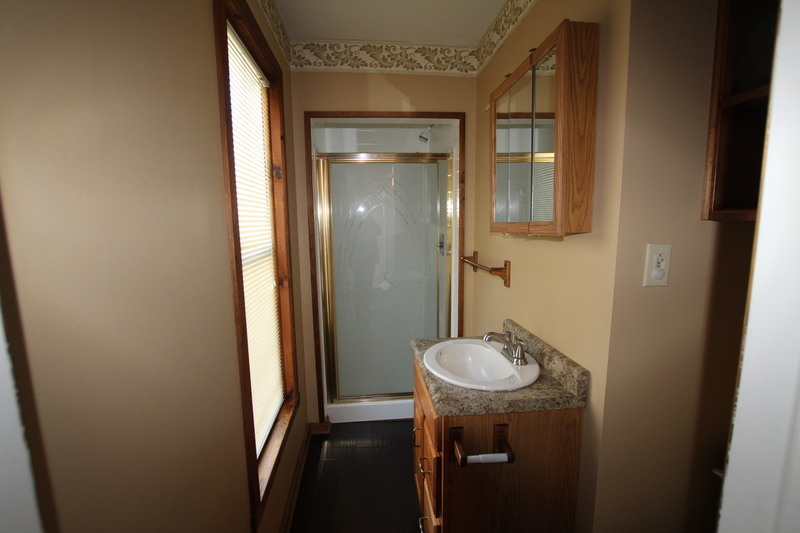 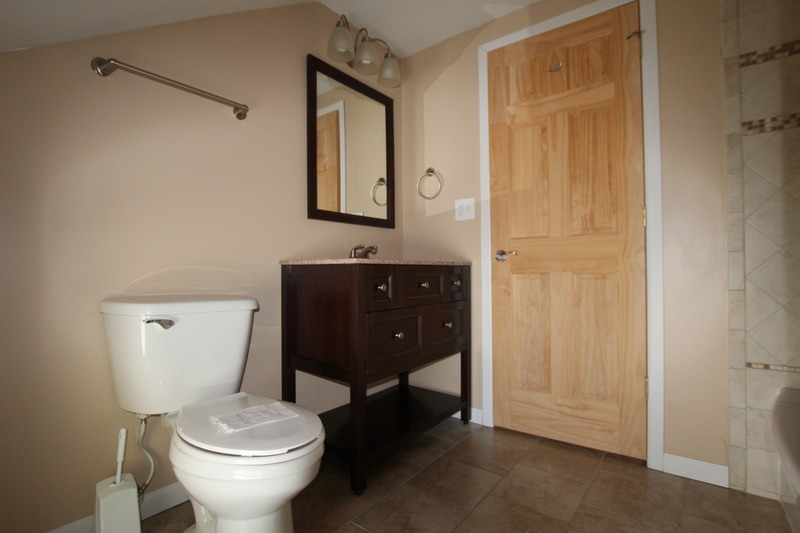 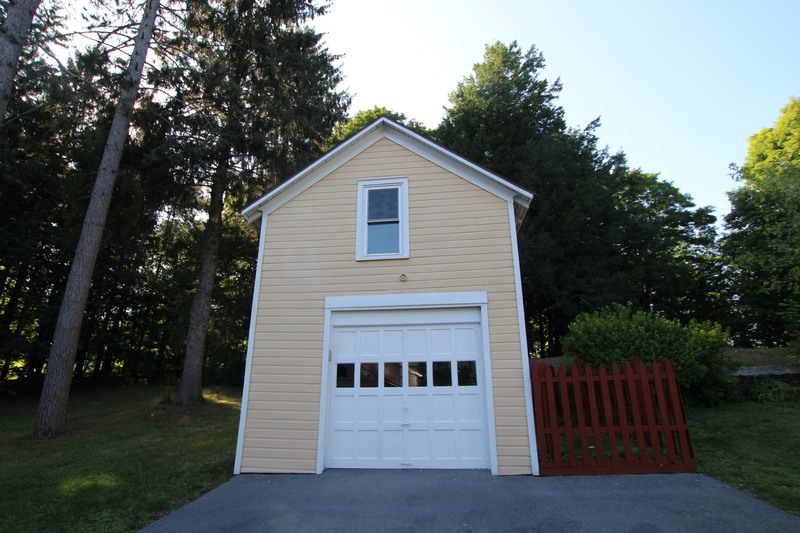 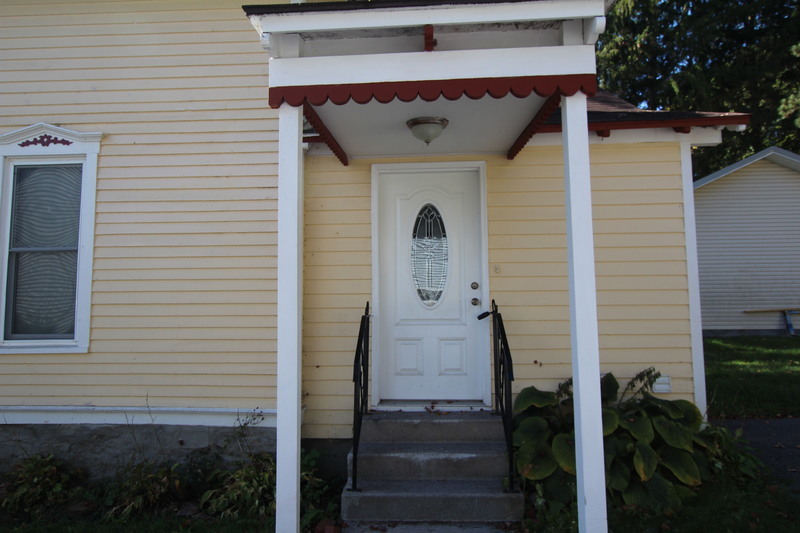 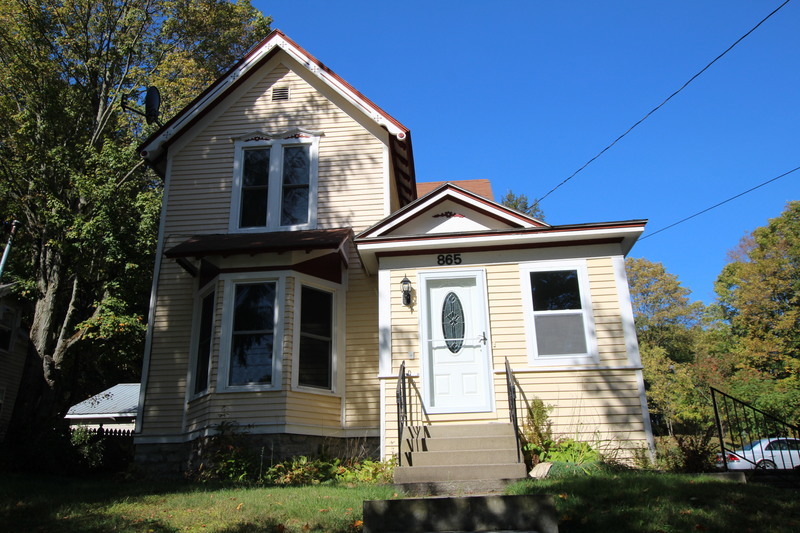 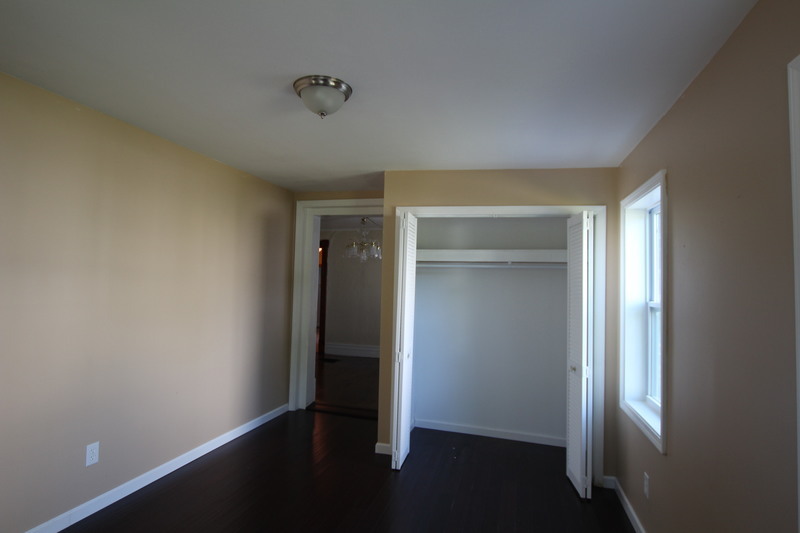 Lovely 3-4 bedroom, 2 full bath family home in Carthage. This is a beautiful property offering almost 1600sq ft of space, updated wiring, fully appliance kitchen, newer furnace, roof and windows. 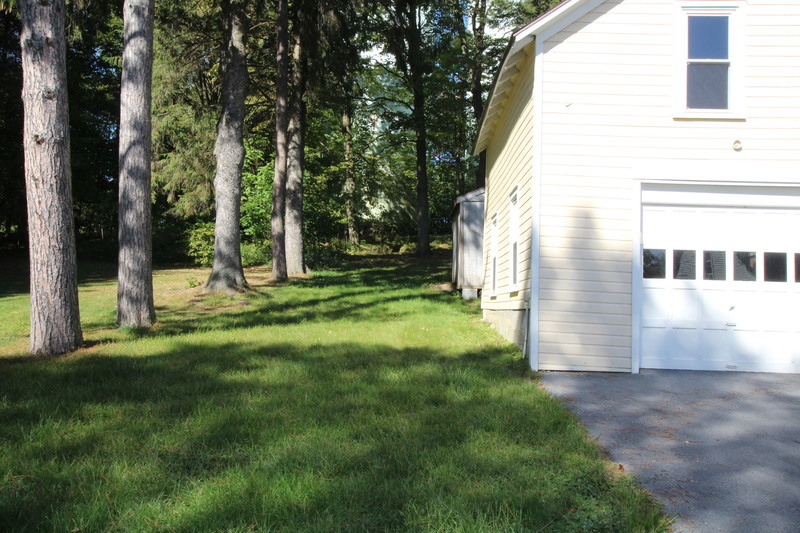 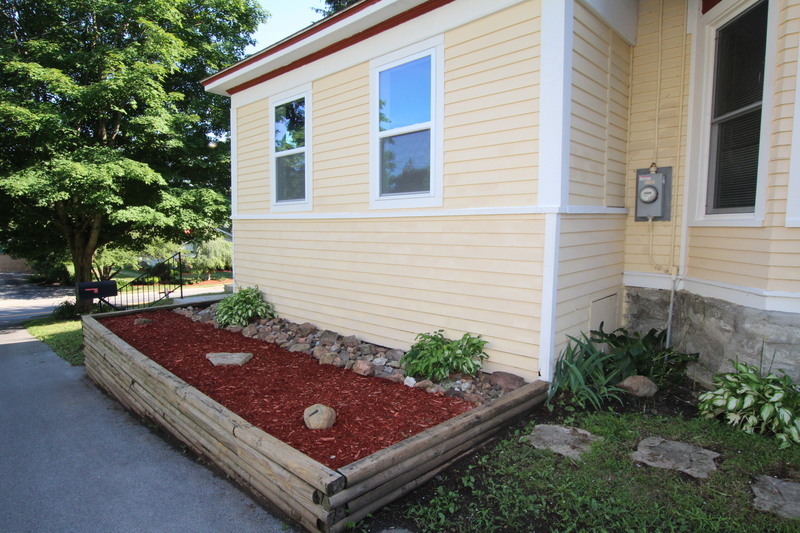 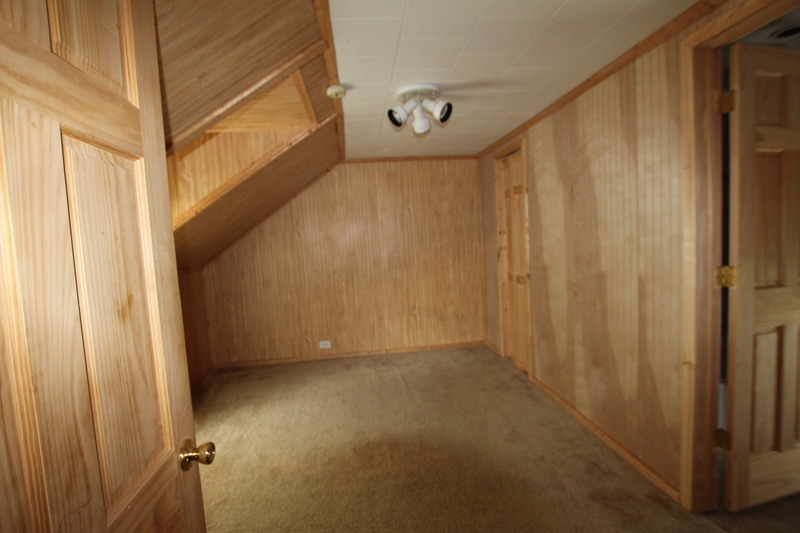 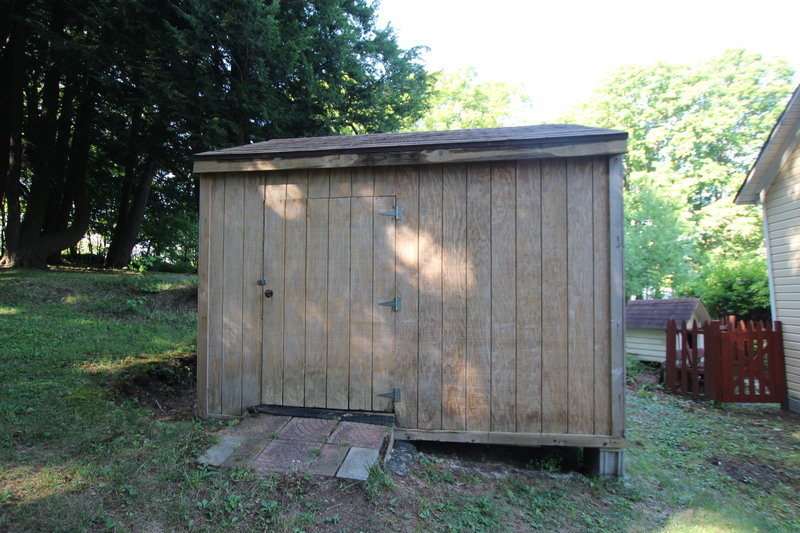 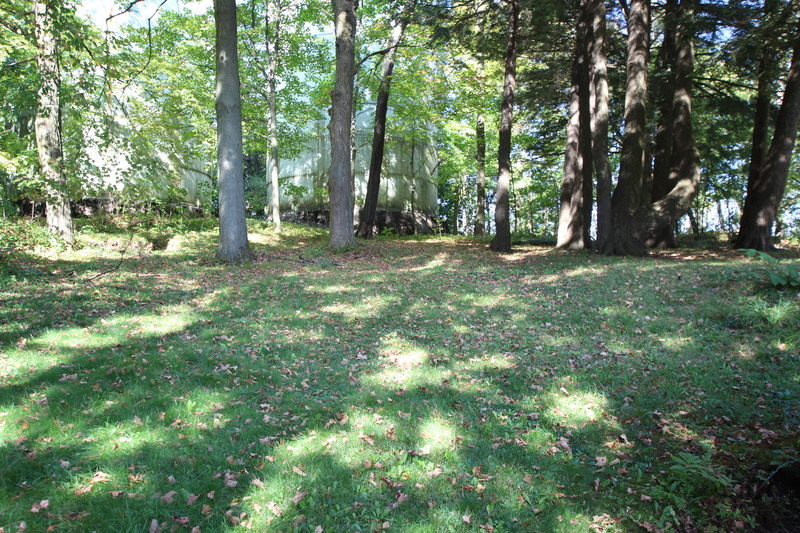 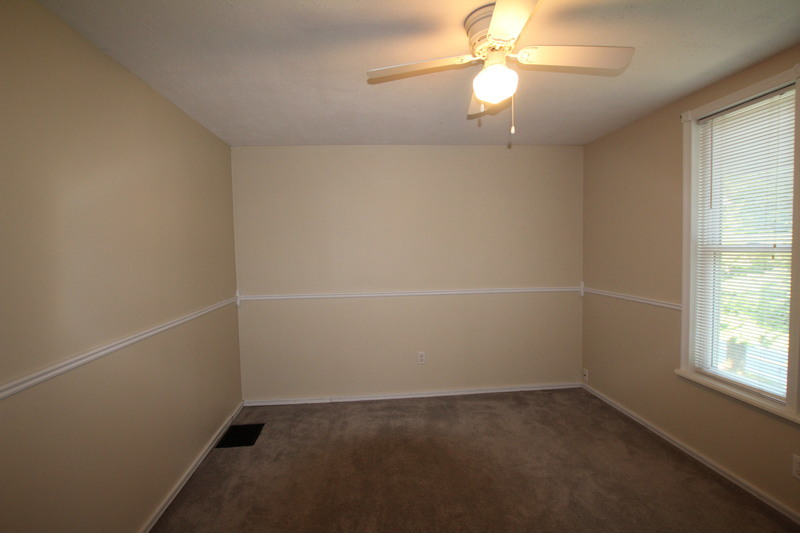 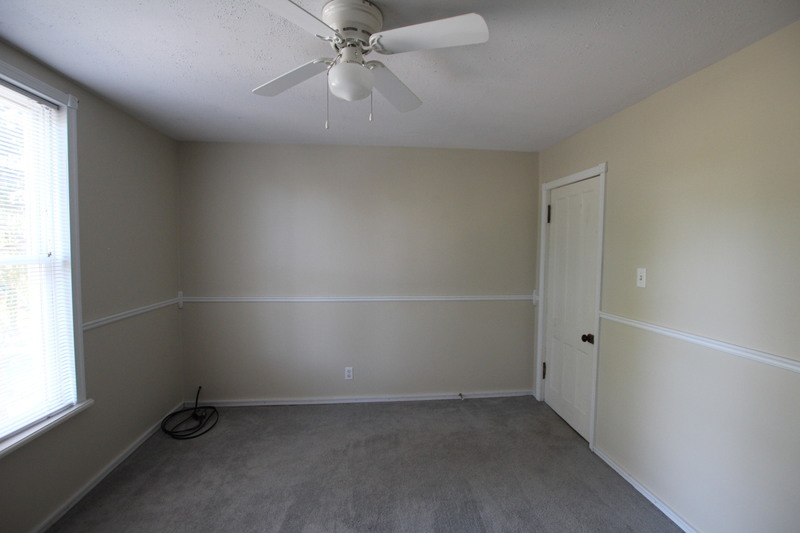 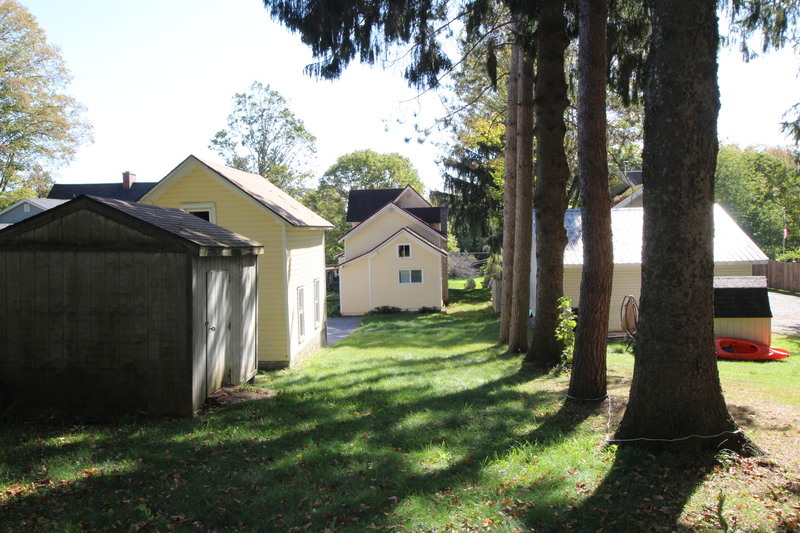 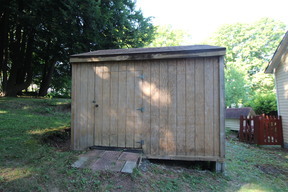 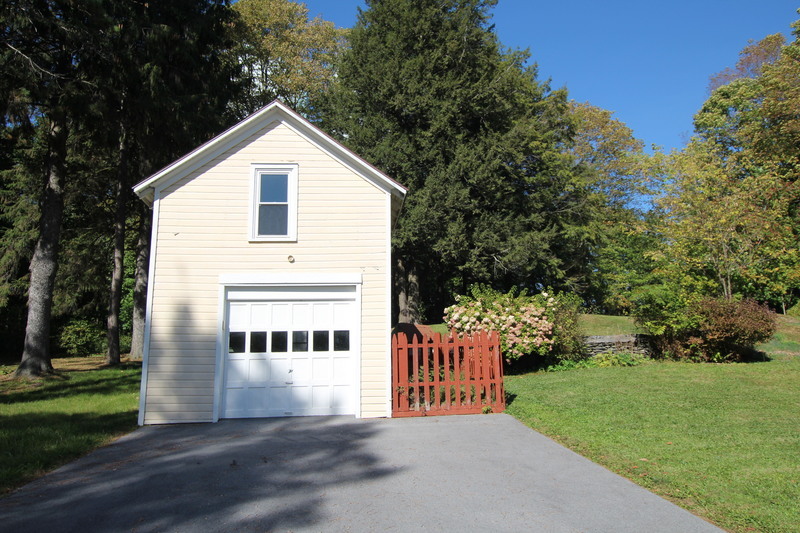 The yard is spacious and has a nice detached garage with walk up storage. 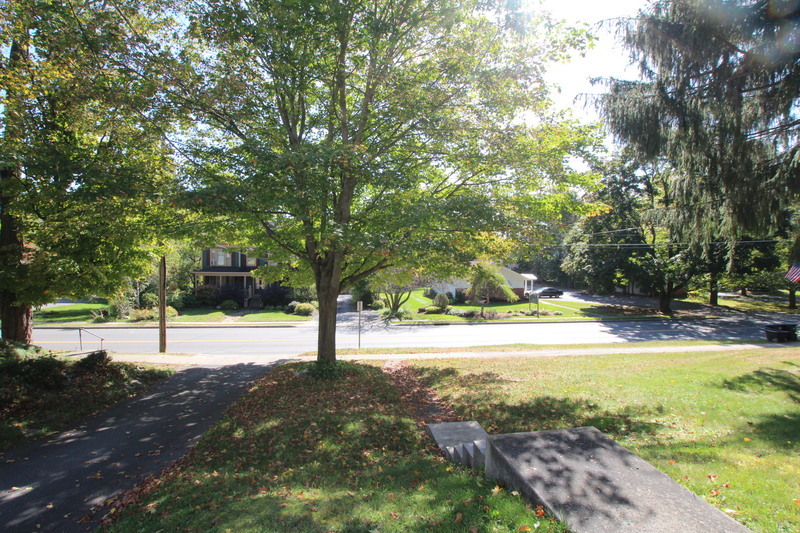 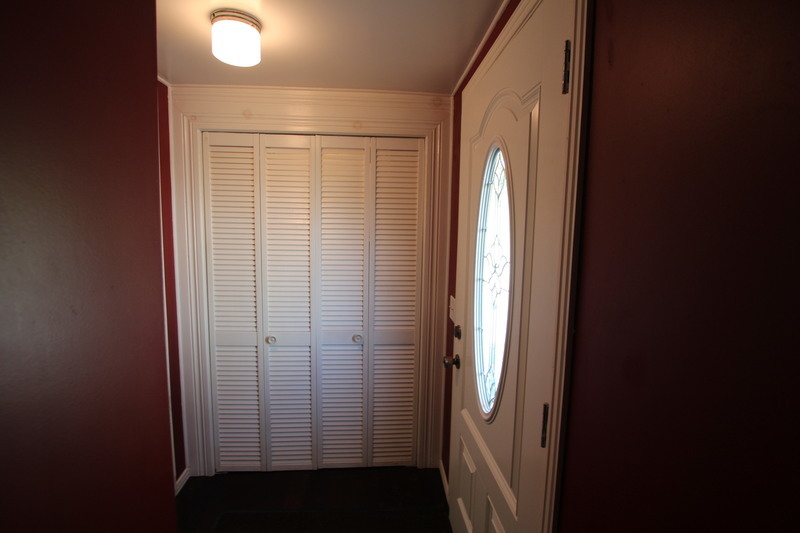 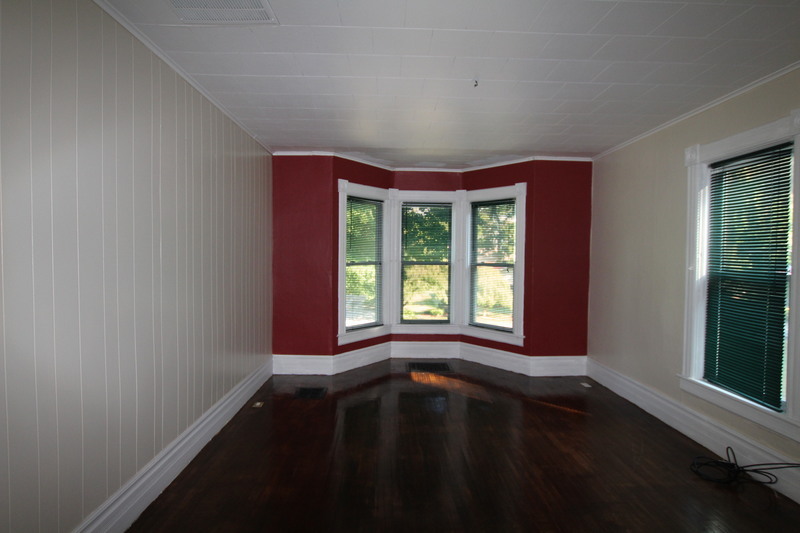 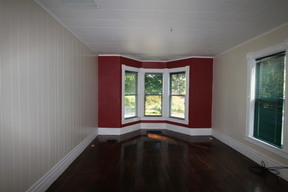 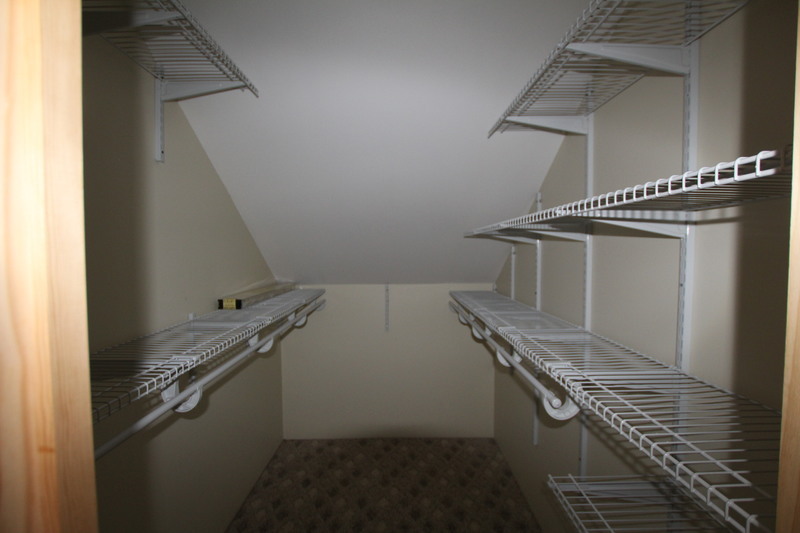 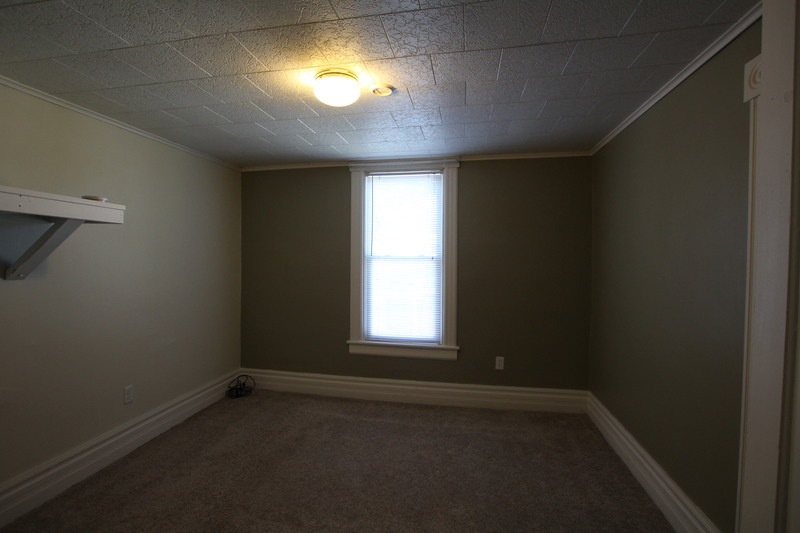 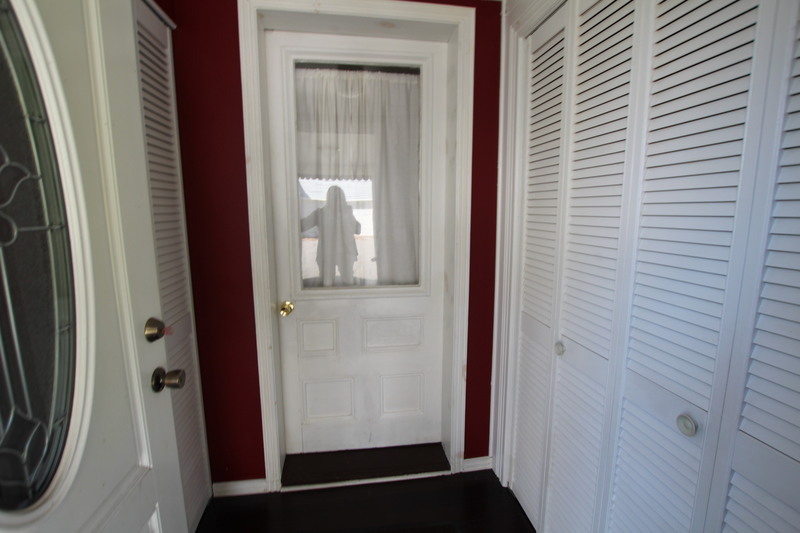 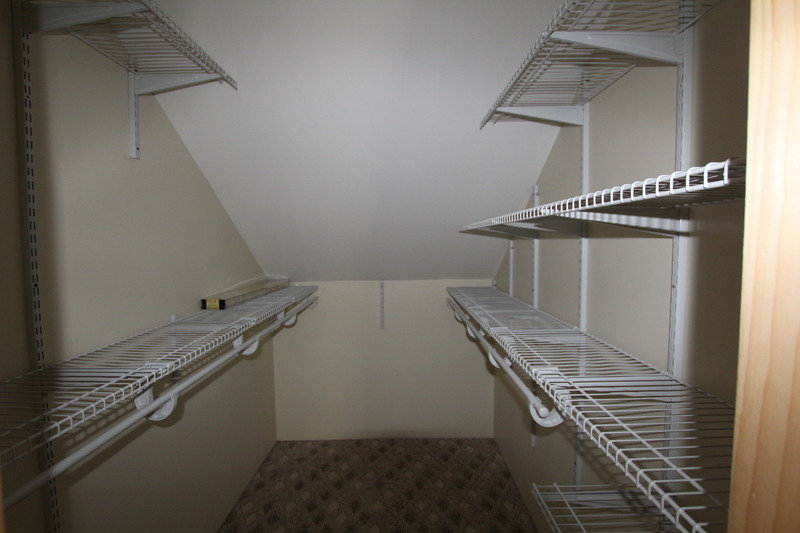 Great location and within walking - biking distance to primary schools and downtown.